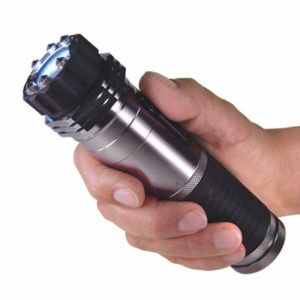 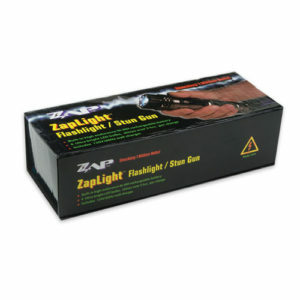 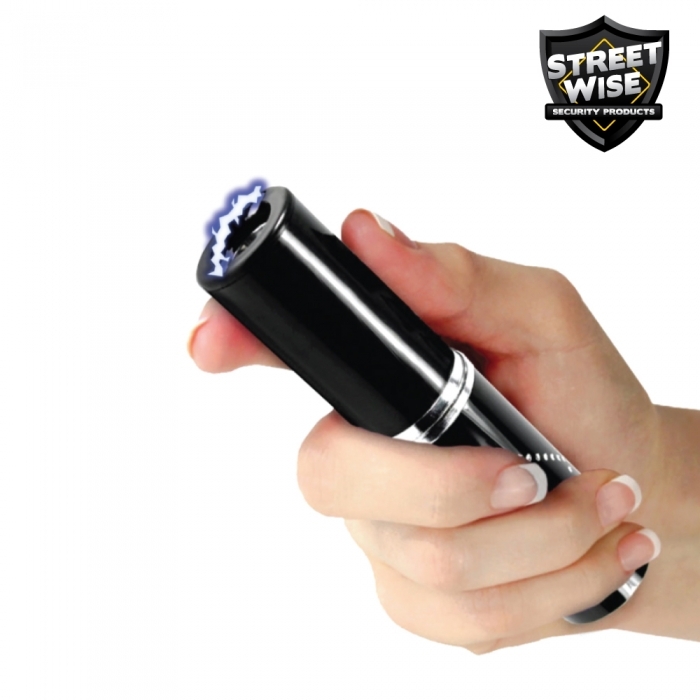 This compact yet mighty stun gun is meant for the man you want to keep out of your life. 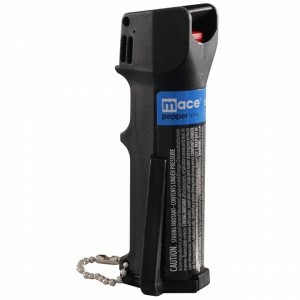 It resembles a perfume spray bottle, so the personal defense weapon is small enough to carry in your purse or pocket. 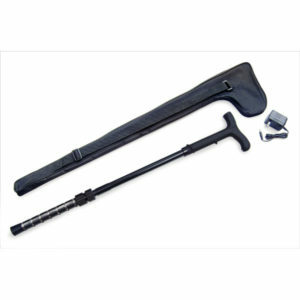 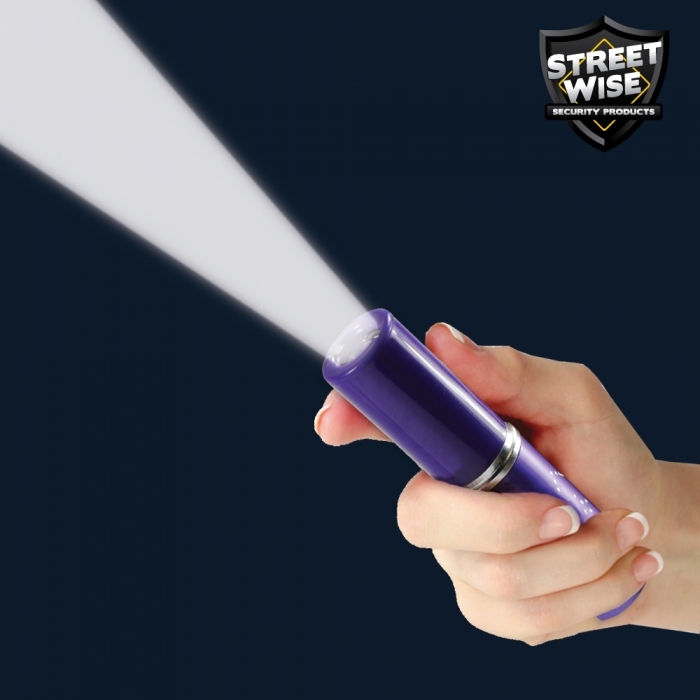 But don’t let its little size mislead you – the self-defense tool may be easy to conceal and discrete, but it’s capable of taking an attacker to his knees. 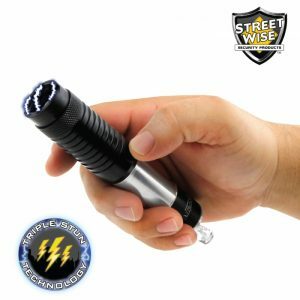 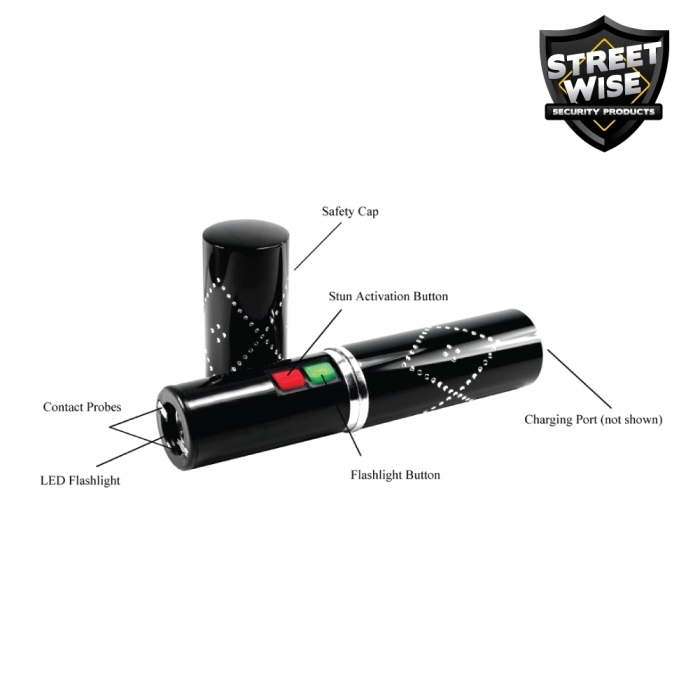 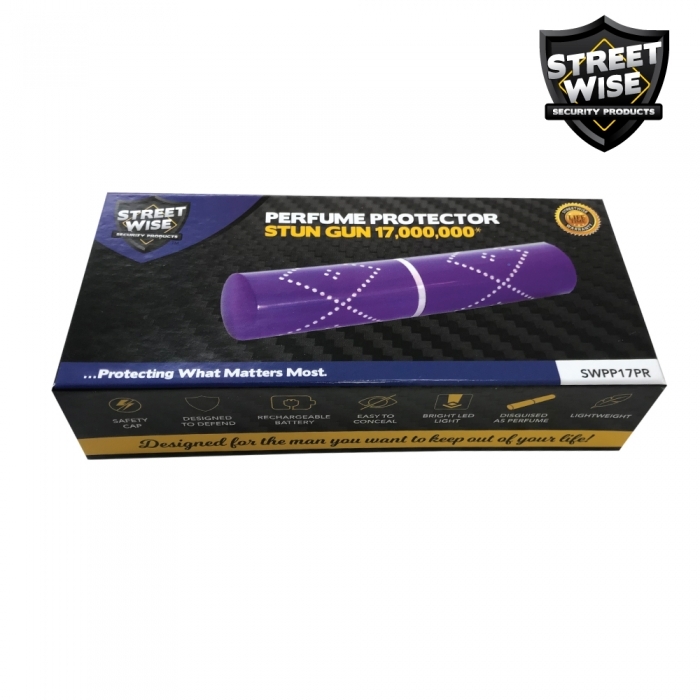 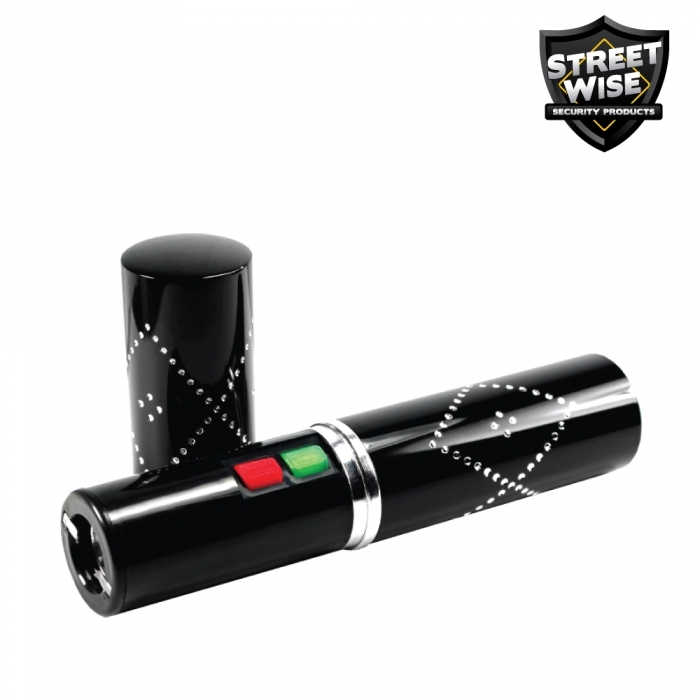 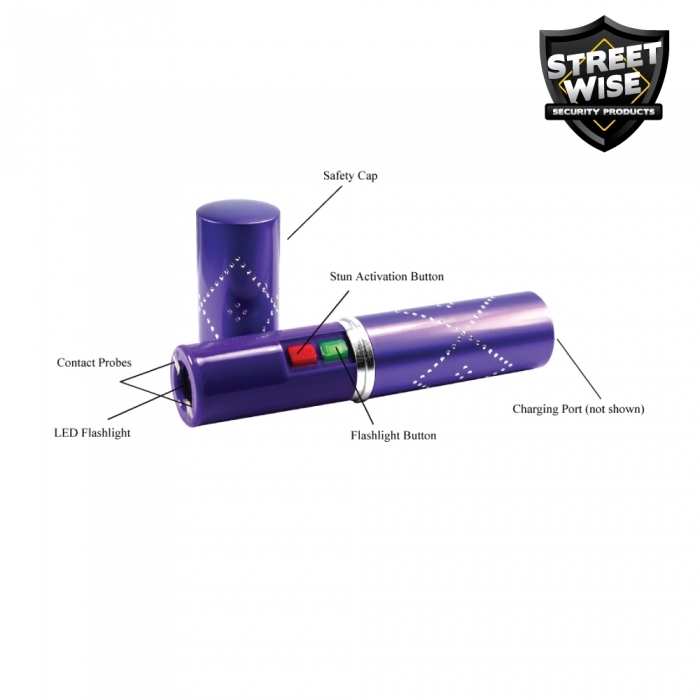 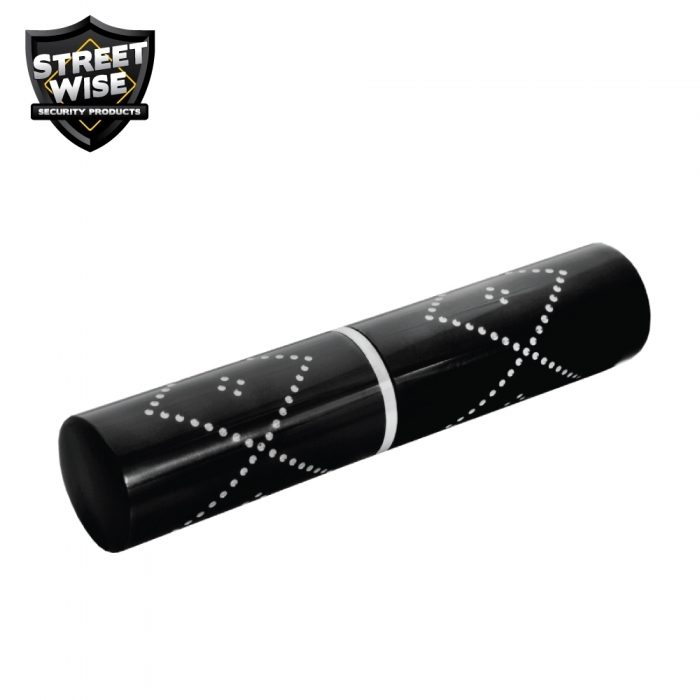 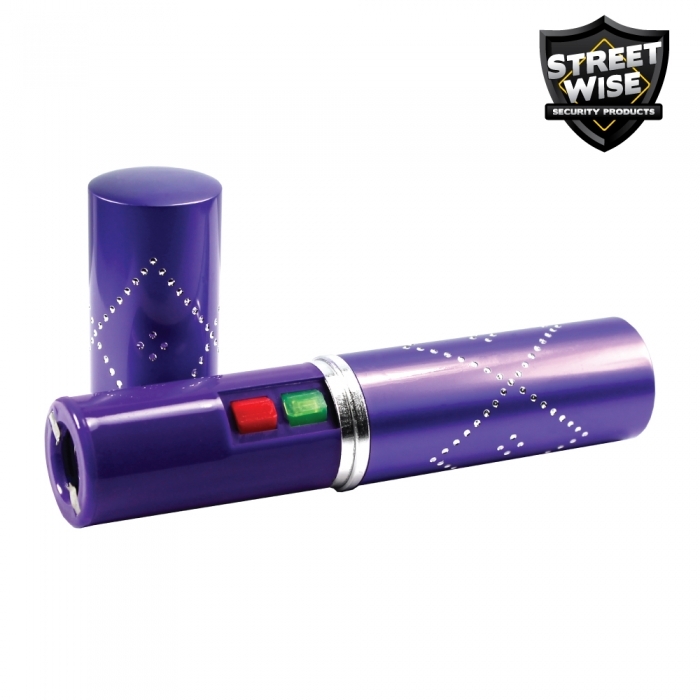 The Streetwise stun gun is a self-defense tool which interrupts the information the brain sends to the voluntary muscles. 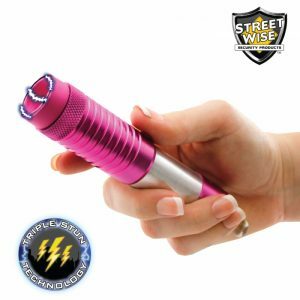 Just touching an attacker with a stun gun for three to five seconds will give a high voltage shock causing loss of balance and muscle control, confusion, and disorientation, taking him to his knees and making him clumsy of further hostile activity. 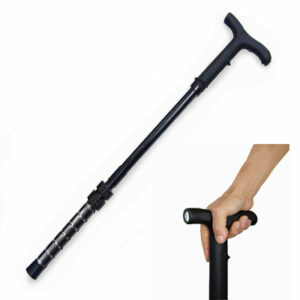 Full recovery takes about five to ten minutes and there’s no permanent harm. 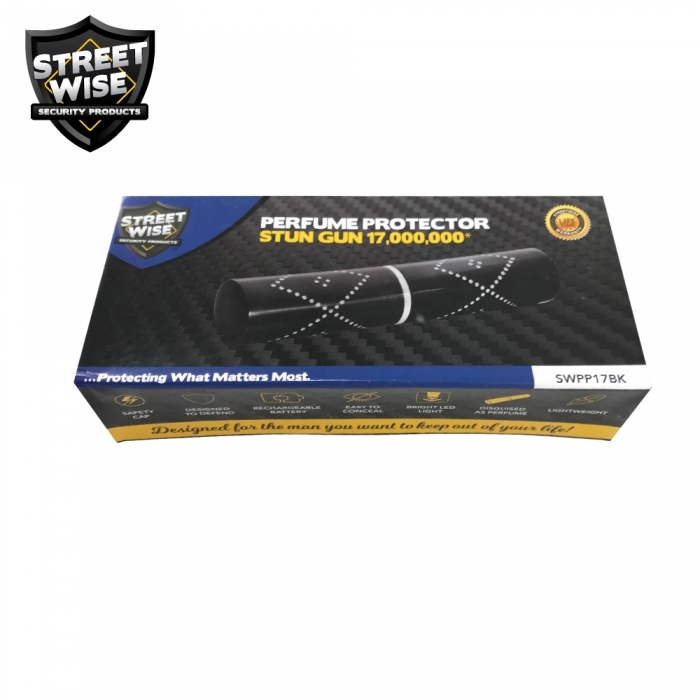 Discrete Protection: Equips you with the element of surprise if you need to defend yourself.